A single cloud software solution to manage complex processes across the manufacturing value chain. SWS are Australian manufacturing pioneers focused on developing innovative, practical and ﬂawless engineering and designs for wiring systems and infotainment products. But their spirit of ingenuity doesn’t stop there. They know that maintaining competitiveness means staying ahead of the curve with integrated, seamless systems designed to create new levels of efficiency across the extended value chain. The auto manufacturing industry has entered the age of digital disruption. To remain competitive, SWS knew they needed to streamline their supply chain, logistics and warranty management with full traceability. With a number of disparate systems in use across their design, engineering and manufacturing process, they were ready to rethink their operational architecture. 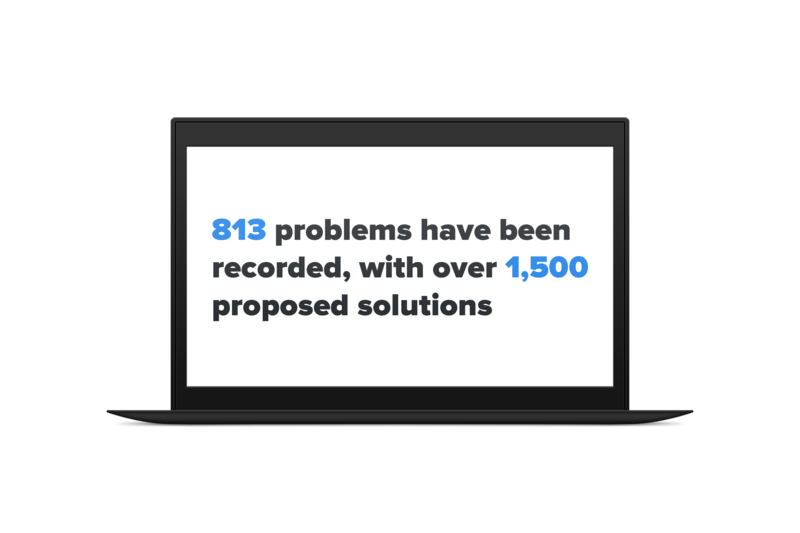 We were tasked with reimagining their systems solution by applying an intelligent mix of strategy, technology and operational tactics. And ensure the end product was rigorously designed for simplicity, ease of use and ﬂexibility. The engagement began with a clear directive – replace the separate legacy systems with one single integrated application. With the SWS systems covering production, inventory, orders, shipments, build speciﬁcations, change requests, warranty claims and, of course, bird’s eye view reporting, the list was extensive. With many systems in play, each needed to be independently assessed and consid-ered as part of the bigger picture. With the requirements in place, the technical archi-tecture was developed. 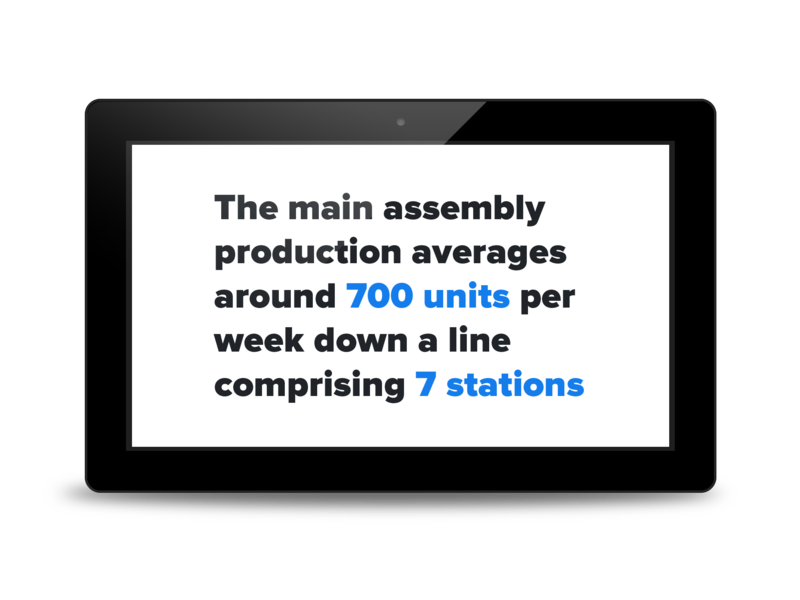 To maintain zero production line impact, the application was rolled out in highly-considered phases, with each new module seamlessly replaving an existing process. A key challenge of the project was to maintain their Just In Time manufacturing process. This is a methodology aimed at reducing flow and response from suppliers and to customers. In this case, a one hour window for receiving, processing and shipping orders came with a hefty per minute penalty from their clients. At no stage throughout the rollout, or after application deployment, was a late penalty charged. Add the smooth go live, and the system set to revolutionise SWS’ business operations became a big win for both our design and development team and the SWS production crew. After rollout, the single custom application could seamlessly support activities along the entire industrial value chain. With the new application, SWS was well-positioned to increase revenue, reduce costs and break new ground on time to delivery for products. In addition, the single application allowed SWS to glean insights from the collected data, a critical component for developing product enhancements, efficiencies and com-petitive new revenue streams. 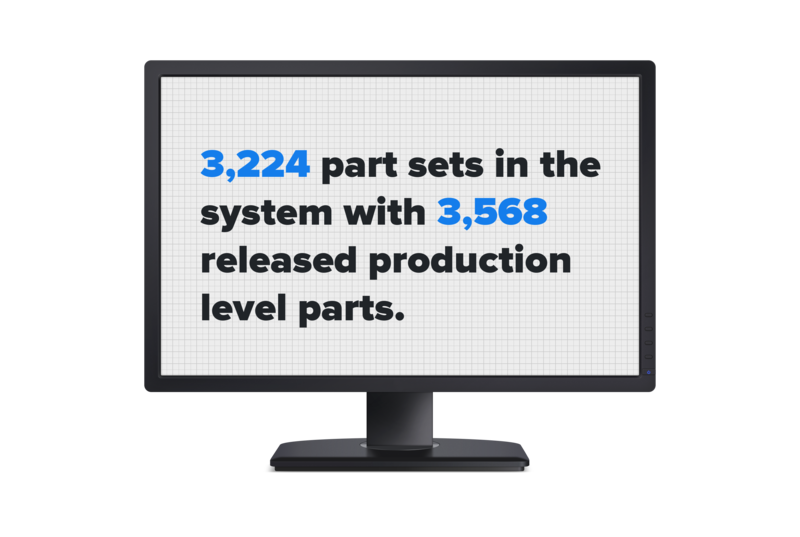 Like most manufacturers, in the past, SWS had been primarily focused on develop-ing stand-alone systems to solve business challenges as they cropped up in their business. Today, without the burden of managing the complexity of multiple sys-tems, they have slashed the cost of system upkeep and management costs. These savings can now be funnelled into new areas of their business as they drive future efficiencies and industry innovation. Newpath Web brought a superior level of knowledge, technical prowess and expertise to the project that has offered value and beneﬁt to SWS, and offered a high degree of conﬁdence in our process and deliverables to our clients. We view Newpath Web as a very important partner to our business, and one we have a great relationship with.